Do you want to take your cycling to the next level? have you been inspired and have the desire to train hard and one day represent Great Britain on a bike? If your competing in the U14 - U16 (U18 for Para-Cyclists) Age brackets then we want to hear from you. Read all about the Academy selection process below as outlined by Academy Manager Dan Coast. As with many things it starts with a dream, Who hasn't sprinted for a lampost pretending they were taking on Cavendish in the Champs elysia, or ridden around a track imagining they were part of the all conquering Women's Team pursuit squad? We know many people have and for those who are young enough, this could be a reality one day. If you have that dream and desire, a good work rate and determined to fulfill your destiny then we certainly want to try and help. so hopefully this page will help guide you through what steps are required to applying for the academy. Desire - Just by looking at these pages you certainly are looking at options to progress you as a rider. Results - Were not necessarily looking for an already finished article, our desire is to help people who may not have ever had the opportunity to compete at a high level. We are at least looking for riders who have some racing behind them at a local level so if you've not already started racing then its take to give it a go. Determination - Are you the type of rider who rises to a challenge?, the type that looks out of the window on a wet and cold february morning but still enjoy te challenge of the days ride ahead? If that sounds like you then you've certainly got the right mindset of a winning cyclist. Organisation - To be a world class athlete you need to be organised, there's no point turning up to a race being the strongest rider in the feild only to discover youve left some vital bits of kit at home such as your shoes. People will occasionally forget things from time to time but we are interested in seeing who can learn from mistakes and move forward. If you have these qualities then it's worth applying. The process will start at the end of September into October with an application form to be completed online. This will be available from the Academy pages of our website for you to complete. 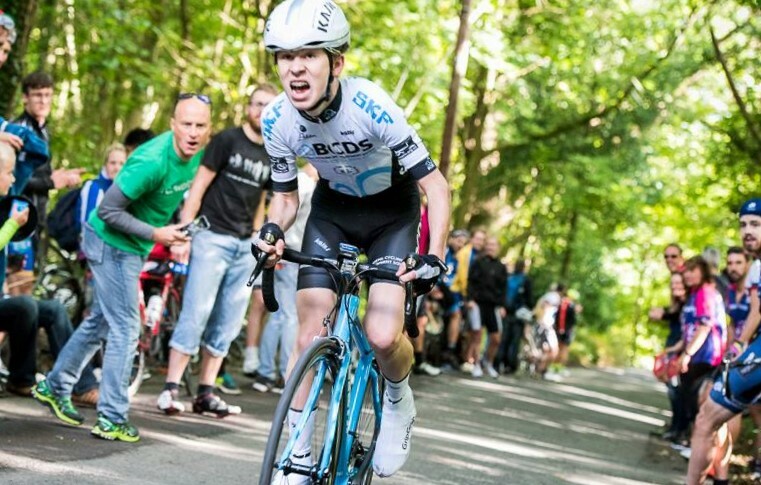 We will then create a shortlist of riders to be invited to a selection day which will either be at Newport Velodrome or another local cycling venue. The day itself is all about looking at how you perform, how you work with the coaches and then how much you can can hurt yourself in our bike tests. All of the earlier points raised will also be assessed, so if you turn up and forget your cycling kit for a ride on the road it will count against you. The day will involve a bit of riding, discussion with parents about what commitment is required to be part of the academy and the feared bike tests. 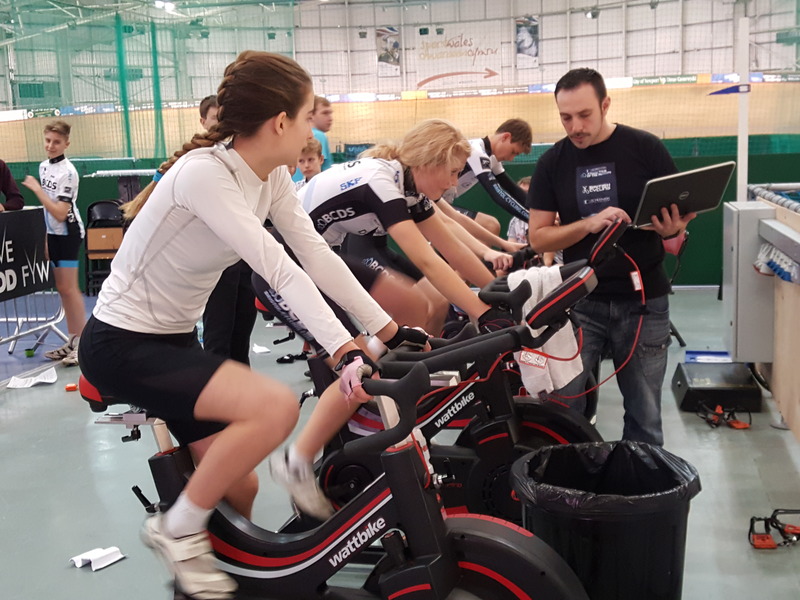 We wont go into detail of these tests as we dont want riders to specifically train for them. We use the tests to look at riders strength and leg speed, both of which are of course essential to winning bike races. Taking all things into account from the selection day I will then discuss with the clubs other coaches and select the 10-15 riders to form that years Academy, the riders will then be invited to a training session where we start the work on setting training and race diaries for the season ahead as well as preparing any equipment required by that rider to compete at the national series events.